Many users get root on their Android devices to configure it for themselves and to use as efficiently as possible. But what if you need to remove root from your smartphone? 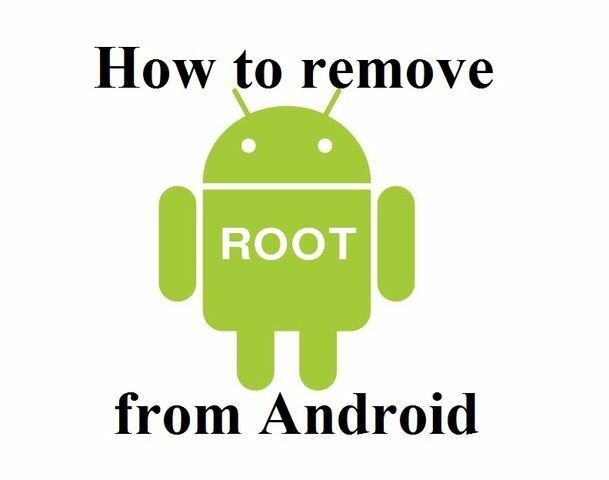 Today we talk about why you need to remove root from Android device, and how to do it. As you know, Service Centers do not accept smartphones for warranty that have root. 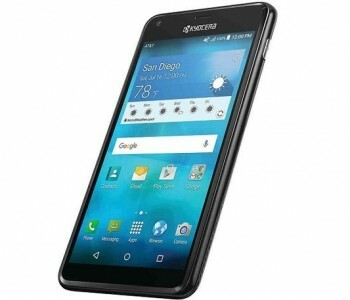 Thus, if you want to repair your smartphone for free warranty, then you need to remove Root. User fears that after they get Root on their device it is less effective protected from viruses. 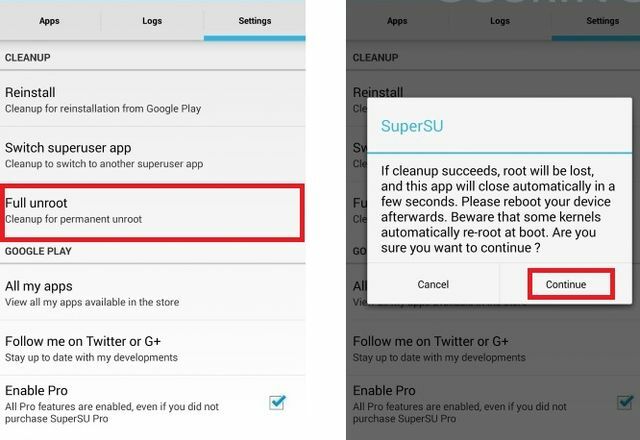 Above we have listed the reasons for which users may need to remove Root from Android. Modern Android smartphone offers simple way to remove root. The only exception is Samsung Galaxy model line. Find and download free file manager from Google Play Store. So you can check your root file system of Android smartphone or tablet. The most popular are ES File Explorer, Root Browser and X-Plore File Manager. 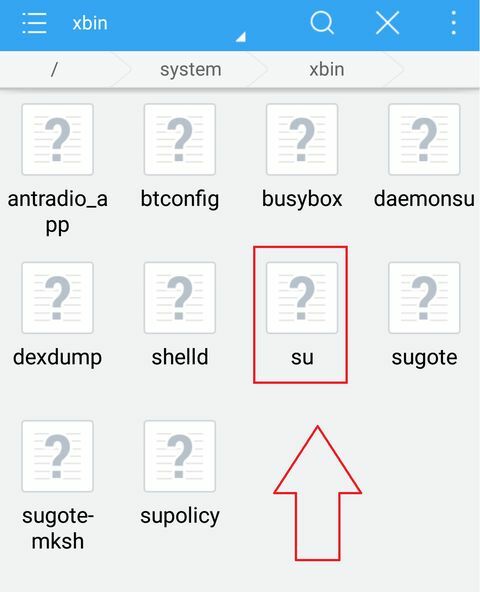 Open the folder /system/bin/, find su file and delete it. If you cannot find such file, then maybe it is somewhere else (the specific location of the file depends on the root file system of the device). Open the folder /system/xbin/, find su file, remove it as described above. 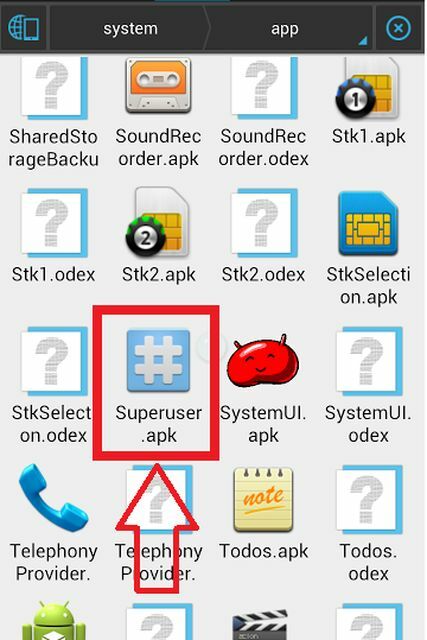 Open the folder /system/app/ and delete the file Superuser.apk. 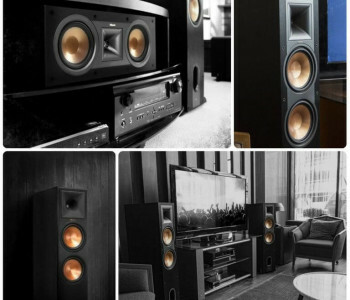 Reboot your device. You have completed all necessary steps to remove Root from Android device. You can check that you remove Root with Root Checker application. Start SuperSU and open “Settings” tab. In the proposed menu, select “Full unroot”, then click “Continue”. 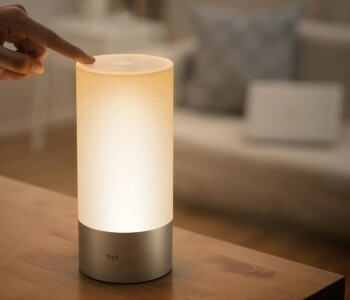 Reboot your smartphone or tablet. Recall that this method is effective only for devices that do not have installed third-party firmware. 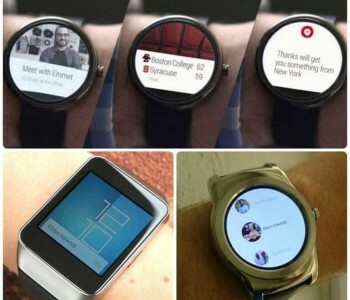 For the rest Android devices this method does not work. 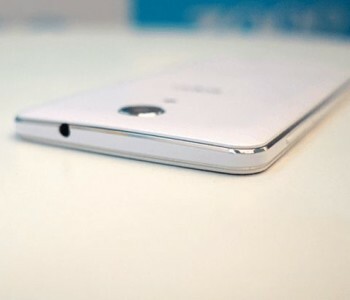 Now you will be able to remove Root from the most Android devices.